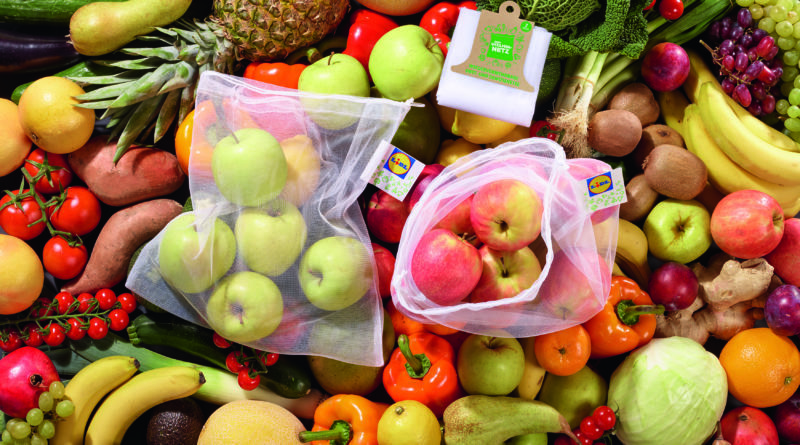 From summer 2019, Lidl will be introducing “Dein Vitaminnetz” in its stores throughout Germany as a resource-saving alternative to the so-called knot bag. With the reusable reusable net, customers can pack and transport loose fruit and vegetables – and thus reduce their plastic consumption. “More and more customers want to do without plastic and disposable plastic. We are fulfilling this wish with the introduction of the ‘vitamin net’ made of tear-resistant and food-safe polyester. This gives our customers the opportunity to consciously choose a reusable and therefore more environmentally friendly bag and helps to save important resources,” explains Jan Bock, Purchasing Manager at Lidl Germany. 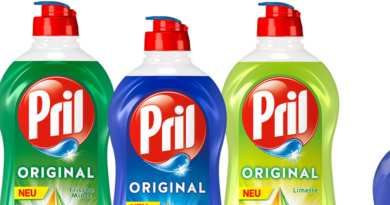 The Schwarz Group, which in addition to Lidl also includes Kaufland and the waste management company PreZero, has launched the international plastics strategy REset Plastic. The aim of this strategy is to develop more environmentally friendly solutions and alternatives to disposable plastic. 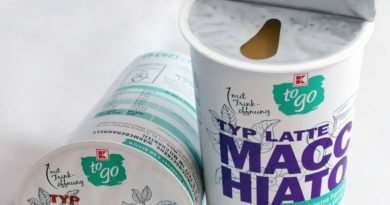 In addition to the thin, recyclable plastic bags for fruit and vegetables, which are still available in the stores, the company offers the reusable network. 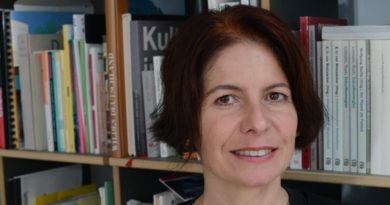 On the other hand, “Dein Vitaminnetz”, which consists of 100 percent pure and therefore easily recyclable polyester, has a decisive advantage: it can be used several times for shopping due to its durability and washability at 30 degrees Celsius. The net has a capacity of around seven litres and carries up to five kilograms of fruit and vegetables. 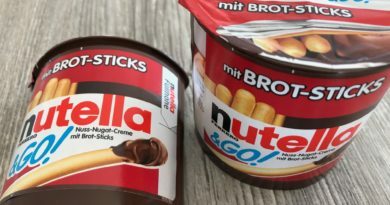 Starting in summer 2019, customers will be able to purchase it in two packs for 49 cents in the fruit and vegetable department of all 3,200 stores in Germany. At just eight grams, “Dein Vitaminnetz” is the lightest net on the German market. The net’s own weight is stored on the sewn-on barcode label and is deducted from the weight of the goods when they are weighed at the checkout. Lidl customers also have the option of using networks from other providers for their purchases. In order to simplify the additional work involved in the checkout process, Lidl advocates a cross-industry solution for net weight information: “A uniform checkout solution for the legibility of tare would be an important step forward for all retailers offering returnable nets for fruit and vegetables – for greater transparency and simpler handling,” explains Bock. Real also announced a washable reusable fruit and vegetable net a few weeks ago.